The Full Moon in Libra takes place on 18 April 2011 at 3:43 and in 27° Libra 44’, following Palm Sunday and the beginning of the Christian Holy Week. This is also the New Year festival for Theravada Buddhist. Apart from the above, what's up with a Full Moon in Libra? This Full Moon may present opportunities for challenging and harmonising apparently antagonistic forces, as well as embracing the power generated by pure unexpurgated love and passion.This is more or less the case for all full moons, yet in this case the Moon is in Libra and the Sun in Aries. The Sun in Aries may stir your ardent desires and challenge you to take action, reaching for what you want, gathering your courage and making those decisive daring steps. The Moon in Libra may shed crucial light on whatever is disharmonious in life, claiming acknowledgment and rebalancing, especially in the area of relationships, partnership and all traditional Libran topics. In particular, if compromises and denials have been accumulated in your connections with others and the environment, well, get ready for some dramatic shifts during this Full Moon. On a Full Moon energy is at full blast and there is no space for concessions and compromises, it just hits. Here whatever abounds with energy, including emotions such as anger and impulsiveness, may be a gateway to deep love and passion. Hence the invitation here is to be aware of what you are truly passionate about and find ways in which you can manifest that passion preferably in the most direct way and through a non-violent expression. The Mars and Saturn opposition may escalate tensions around control issues, leading them to easily burst out and cause havoc, unless legitimate space is given for them to express creatively and productively. A Full Moon in Libra can provide golden opportunities for disengaging from the conventional scripts that rule our lives so as to tap into what we truly are. Most human beings spend their whole life trying to fit into the roles portrayed by consensus reality. These roles are part of the human software constantly downloaded and updated mainly through the media and ordinary social interaction. There is an immense variety of characters which have all been played for ages in the course of human history. What I believe to be my individual life is merely the repetition of a series of scripts. In the end all my intentions end up being part of an arbitrary configuration, a fiction bound to disintegrate when I reach the end of the story. And on a Full Moon in Libra the energy longs to find an ultimate outlet, a definite confrontation. Am I being truly myself in my relationship with .... or am I just trying to fit into the model I should be according to the character I am playing? Here it does not matter what I answer to this question, what counts is the fact of being aware of what I am doing. If it is my conscious choice to fully interpret a specific role, this provides power. In this case I am aware that I am playing a part on the stage of life. As a result, I can also choose to stop playing that part and opt for another part or leaving this stage and play that part in another dimension. The Full Moon is the apex of the New Moon in Aries (on 3 April 2011, at 15:32, in 13° Aries 30’). The degree of the New Moon, or Lunation point (13° Aries 30’) indicated an area of life that would operate as Intent and driving force during the cycle, reaching the apex at the Full Moon and in the related zone (27° Libra 44’). At New Moon, both the Sun and the Moon are conjunct. Hence, they are in a condition to experience their original unity and formulate a common Intent. On a Full Moon whatever was conceived and experienced during the New Moon, calls for direct exposure and accomplishment. Hence, this is the moment when I confront myself with the practical implications of the New Moon issues. 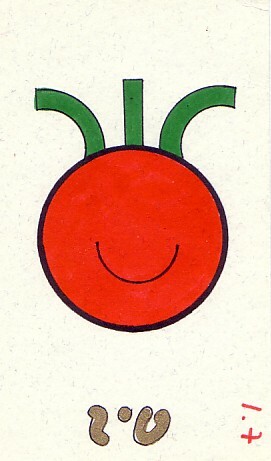 This is the time for Aries manifestation, resolute discrimination and selective action! I wish you a most harmonious, reconciling and courageous Full Moon! This event will culminate when the Sun in Aries will oppose the Moon in Libra on 18 April 2011 at 3:43. The major dynamics of this process will however be active also at least one day before and after exact Full Moon. This frame of time inevitably confronts with the sphere of partnerships and whatever has remained unconscious, pent-up or incomplete in that domain. My father, Nunzio Santoro, was born on a Full Moon in Libra, on 25 March 1929, in Sicily (precisely in Francavilla di Sicilia, near Taormina), with Sun in Aries and Moon, Uranus conjunct the Sun (Uranus Alien Power). For more than 50 years, Nunzio was a relentless high fashion tailor, spending most of his time with Marisa (Sun in Libra), his wife and my mother, in their artisan workshop, which was also part of their home. As a result of our profound connection, their workshop was my basic environment since my early years of life. It was there that - surrounded by fabrics, leather, buckskin, labels and, most of all, by Nunzio and Marisa’s devoted company – I had some of my most significant non-ordinary experiences. 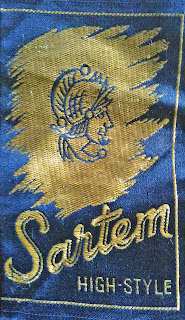 The name of my family high fashion business was Confezioni Sartem, whose logos was the head of Mars (see picture). This head of Mars was originally incised on the black hematite stone of the engagement ring that Marisa (Sun in Libra) gave to Nunzio (Sun in Aries). Nunzio, inspired by the ring, decided to adopt it as the family business logos. Since Marisa’s death, Nunzio travelled extensively around the world, also taking part to an Experience Week here at Findhorn in 2002, which I had the honour to focalise. He supported and inspired me since the very beginning of my work, offering his natural wisdom, providing numerous services and being available whenever required. 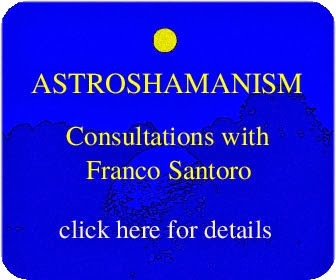 He was the creator of various astroshamanic ritual implements, such as the conic caps, also being part of the assisting team of two Astroshamanic Summer Retreat held in 2006 and 2008. He left his body on 30 June 2007. 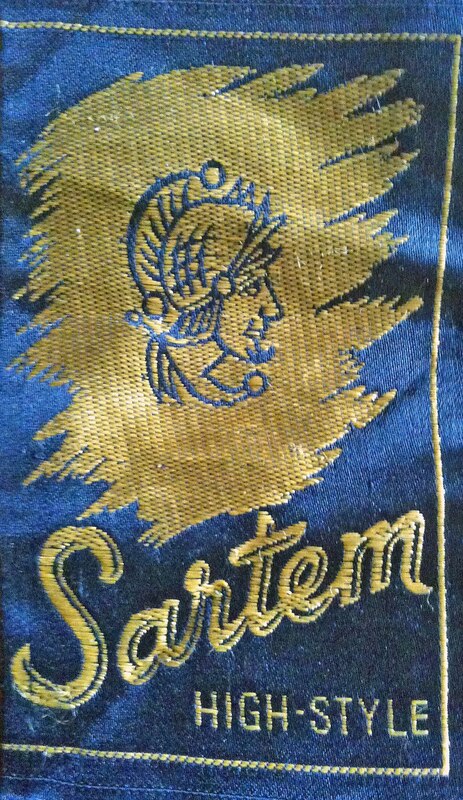 I´ve just readed this beautfull history bout your family and your wise and belived father. It really touch my heart. Thanks to share that.